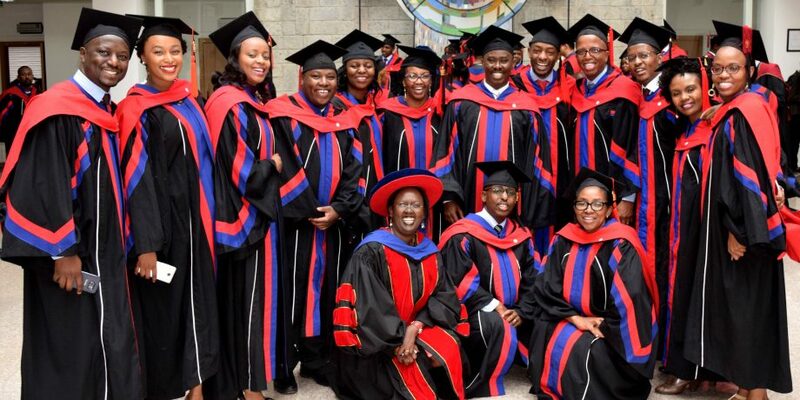 On 29th June 2018, Strathmore University crowned 123 graduates from Strathmore Business School’s; Master in Business Administration (71), Master in Business Administration- Healthcare Management (37) and Master in Public Policy and Management (15). 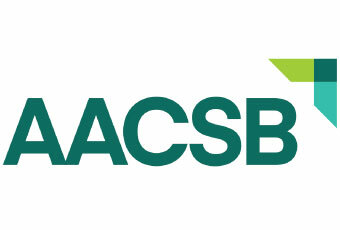 The Masters’ programs are skillfully designed to assist students develop solutions for Africa which is in line with the Business School’s mission to develop transformative business leaders each year. A strong indicator of the faith and trust executives have placed on building the African dream and the institution’s transformative mission. Speaking on the milestones of the University, the Chairperson Mrs. Bernadette Musundi congratulated all the graduates as well as the commitment of the Vice Chancellor Professor John Odhiambo who has served the institution for 15 years. She also commended the appointment of the Vice Chancellor Designate, Dr. Vincent Ogutu, who is currently being groomed to fully take up the position of the Vice Chancellor in the next 5 years. “This graduation is a culmination of our 10th year celebrations, since we were granted the University Charter. It is not a small achievement. Through our very own Vice Chancellor and his team, the achievements of the University are a true testament of their complete commitment. Their collaboration to make Strathmore an even greater institution. Today we celebrate the class of 2018, of whom, 40 are students from 13 different countries. We truly are a global university!” Mrs. Musundi also encouraged the graduates to uphold Ethical Leadership. The University conferred a total 1021 students. Strathmore Business School Congratulates Class of 2018.